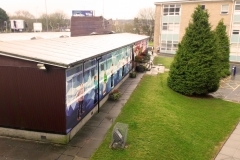 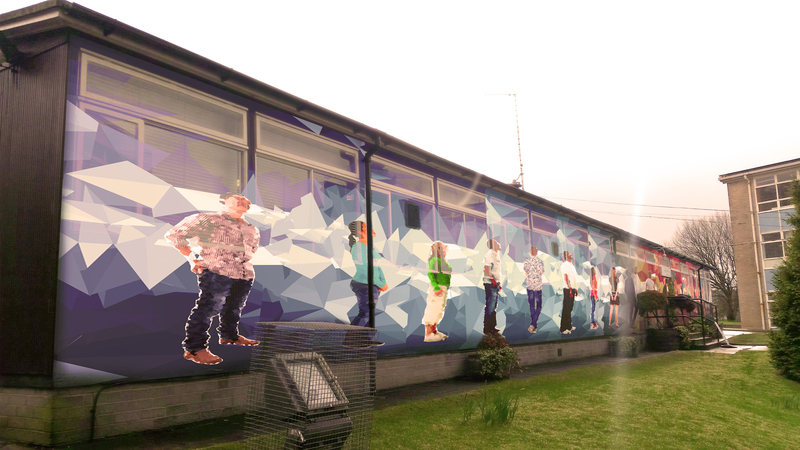 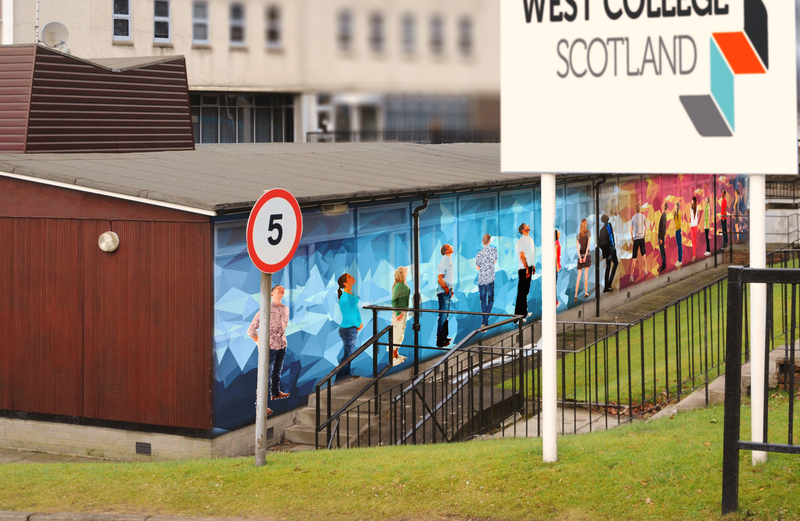 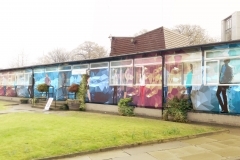 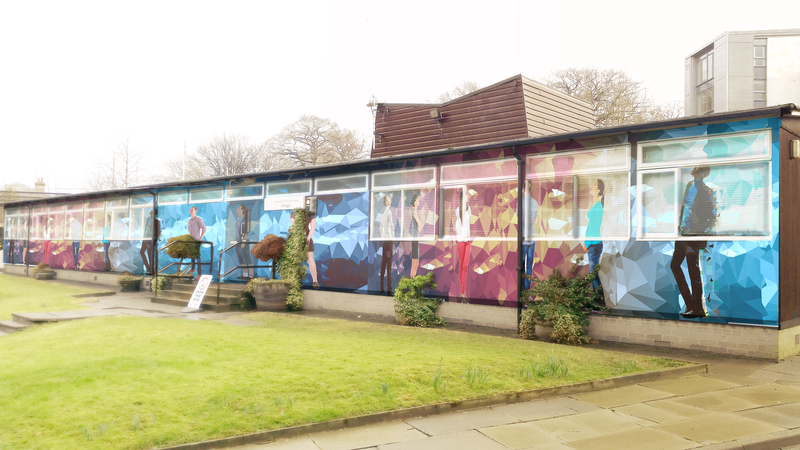 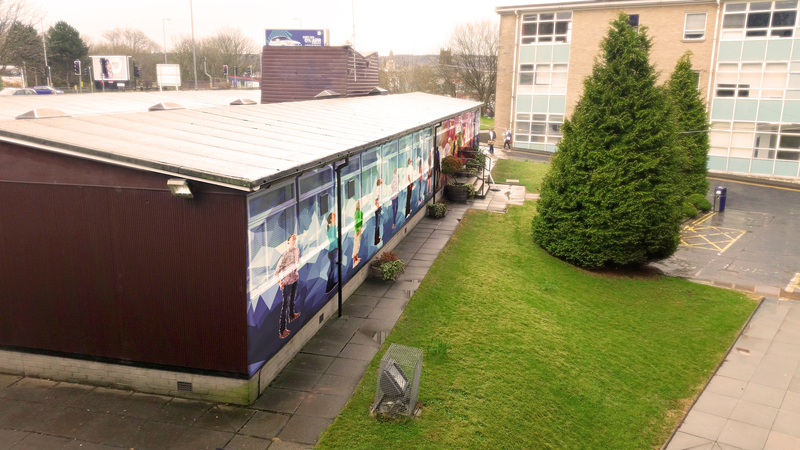 I designed the building wrap with figures created using a low polygon Photoshop technique to symbolise the design students who use the building. 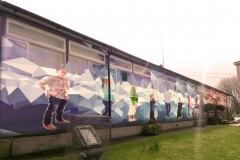 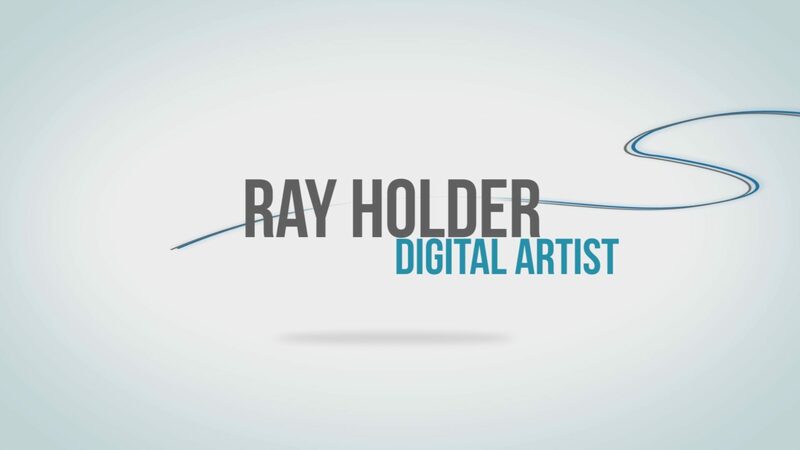 I want to use them to ask the question ‘what are they looking up at?’ .Their is no obvious answer but it could get the viewer thinking. 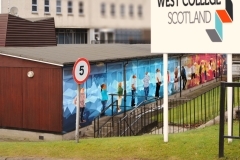 The low poly background has been made using the 4 colours in the WCS college logo.